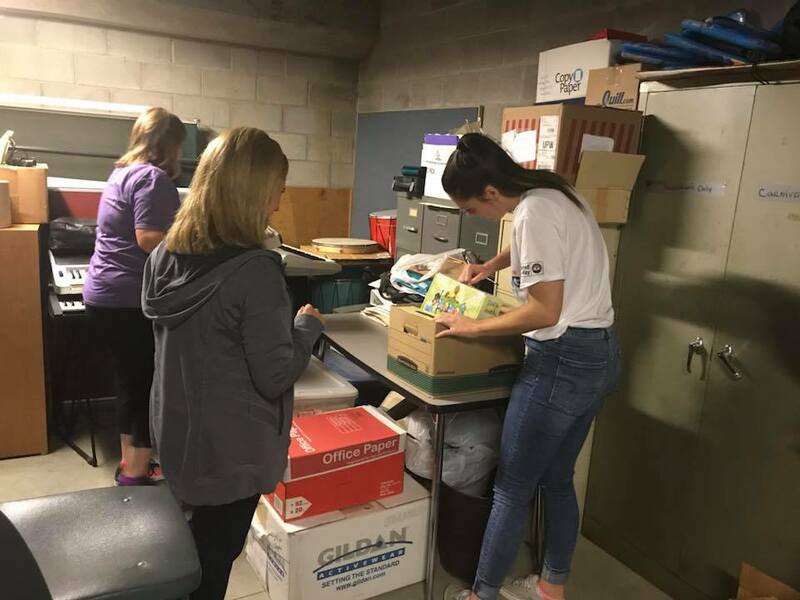 The United Way of the Upper Ohio Valley held their yearly Sandy O’Haver Day of Caring on Wednesday, September 12, 2018. This event is to bring awareness to the monetary needs of our many non-profit organizations and to provide assistance with any odd jobs that need completed at their facilities. A very large group of 350 volunteers assisted in this endeavor. 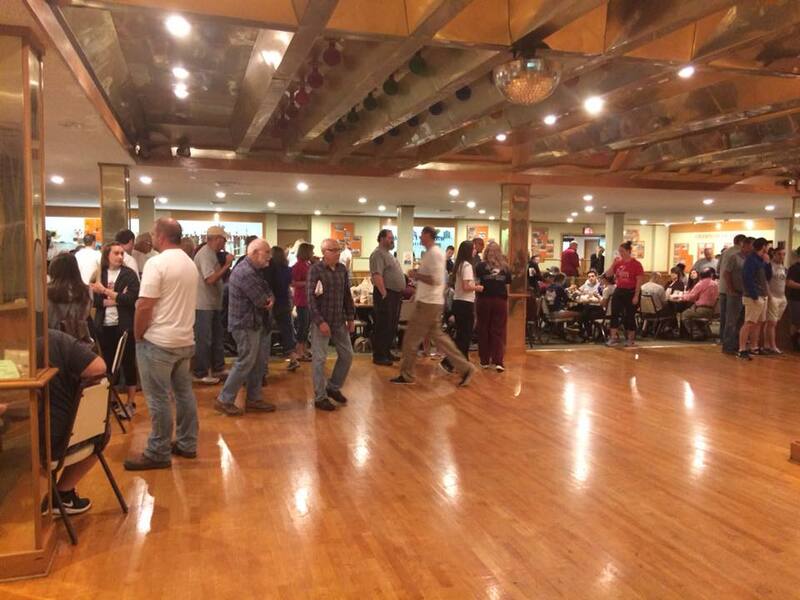 Bordas and Bordas was the Campaign Kick-Off Sponsor and also generously asked for volunteers from the law firm to join in and lend a helping hand to the agencies we were assigned. The Laughlin Memorial Chapel on 18th Street in Wheeling was visited by half of our volunteers where we organized a very large storage room of paper, crafts, art supplies, books, toys, games, and a myriad of school supplies, helped to move and clear items to be otherwise utilized and/or discarded from the basement and sorted through books in the library. 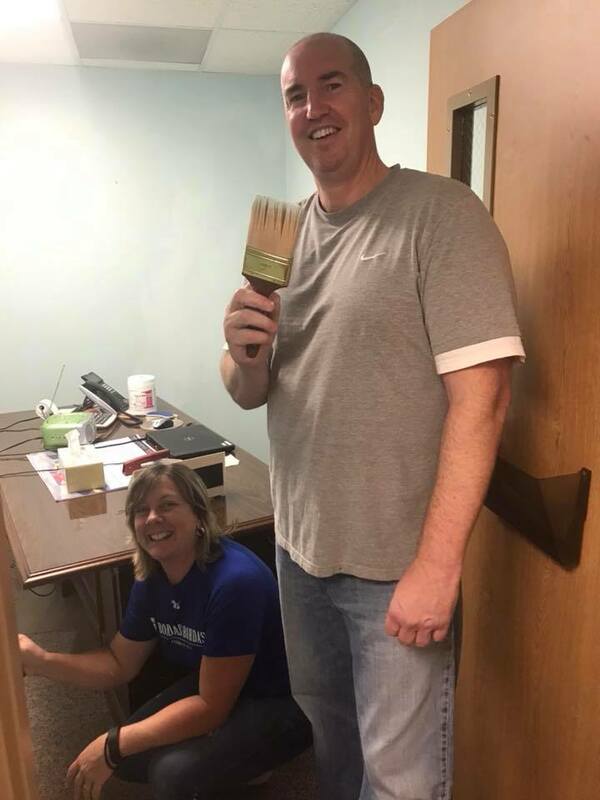 The other half of our volunteers went to Wheeling Health Right on 29th Street in Wheeling where they painted two offices. We were provided with lunch and met some wonderful, giving people. Both of these non-profit organizations (as well as all those the United Way assists) are very important and this day provided an insight into what they do for members of our community. The group I was with visited the Laughlin Memorial Chapel where they are on a mission to provide a safe haven after school for many of our community’s children. Some of the programs/activities provided for children in grades K-8 range from assistance with homework, art and music activities, teen G.A.P. (Get Ahead Program) among many others, along with providing a healthy snack and sitting down to a “family style” dinner and available transportation to and from the facility. Having a broad spectrum of ages and children from several different area schools proves quite challenging but is absolutely rewarding knowing they are providing children with a good, sound place to go after school. The children know they are cared for and that they matter to God. The Chapel’s mission statement: “Continue in what you have learned…” 2 Timothy 3:14. Supporting the United Way of the Upper Ohio Valley allows them to promote good health, quality education and sound financial stability by assisting many organizations in our community which in turn provides for a brighter future for everyone.